This week, Apple made yet another splash in the increasingly crowded (kind of murky) video streaming pool by picking up Little America—a half-hour anthology of immigrant stories from the Academy Award-nominated screenwriters/very-great celebrity couple behind The Big Sick, Kumail Nanjiani and Emily V. Gordon. It's not the first high-profile acquisition the tech giant has made for its forthcoming streaming service. Since last October, Apple has been acquiring projects from some of the biggest names in Hollywood, often outbidding Netflix and ordering them straight-to-series. Based on their track record as only the most profitable company in the entire frickin' world, it's likely they won't be stopping any time soon. To give you a sense of where they're at, we've highlighted Apple's most promising series orders thus far. Make sure to clear your busy television-watching schedule for...well, some time soon-ish. The Show: Little America is an of-the-moment anthology series that will feature true stories by and about the immigrant experience. 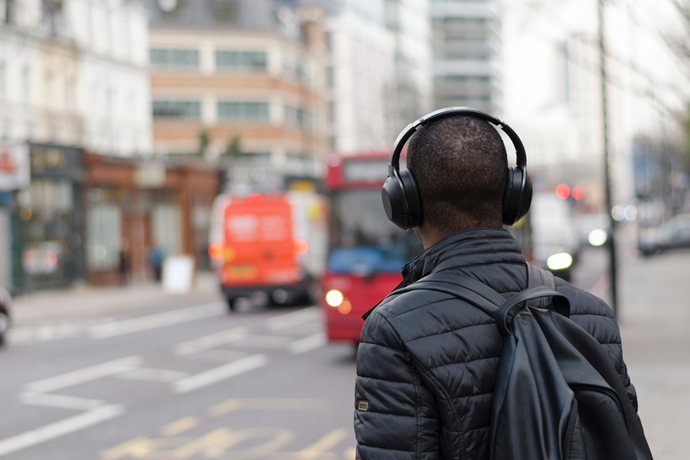 Some of these stories have already been featured in Epic Magazine, and look to highlight more everyday moments for people who've ended up calling America their home. 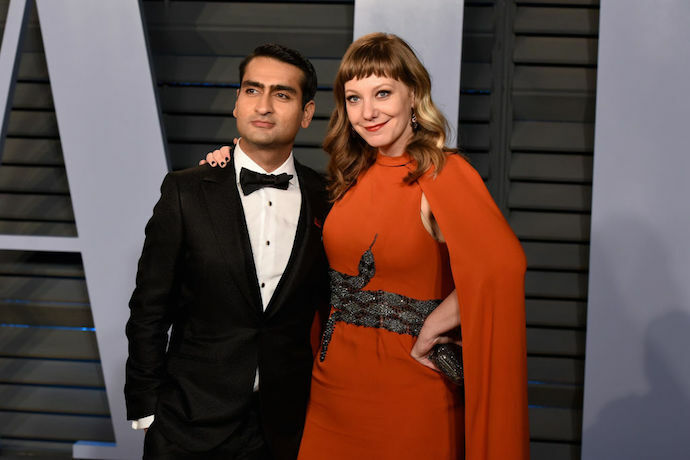 The talent: Written by husband and wife Oscar-nominated team, Kumail Nanjiani and Emily V. Gordon, who also wrote The Big Sick, along with Lee Eisenberg, a producer on The Office. Alan Yang, co-creator of Master of None, will be an executive producer. You'll probably love it if you loved: The Big Sick, High Maintenance, One Day at a Time. The Show: Top of The Morning is an hour-long drama about the hosts on a New York City early morning show. 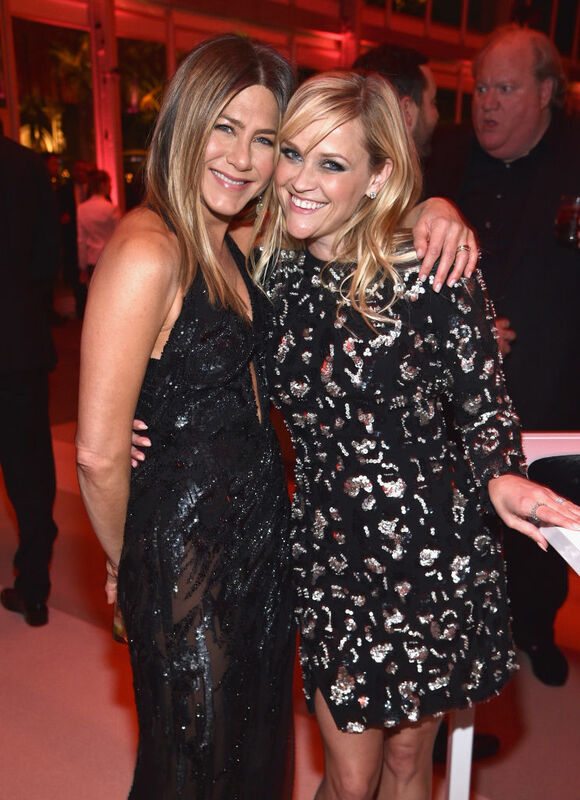 The talent: Reese Witherspoon and Jennifer Aniston, who played sisters on Friends, are co-hosts on this fictional morning show. Kerry Ehrin (Bates Motel) will serve as showrunner. You'll probably love it if you loved: Newsroom, The Mary Tyler Moore Show, Friends (but particularly the Reese-Jennifer eps). The show: Swagger is a scripted basketball series based on the early life of Kevin Durant. 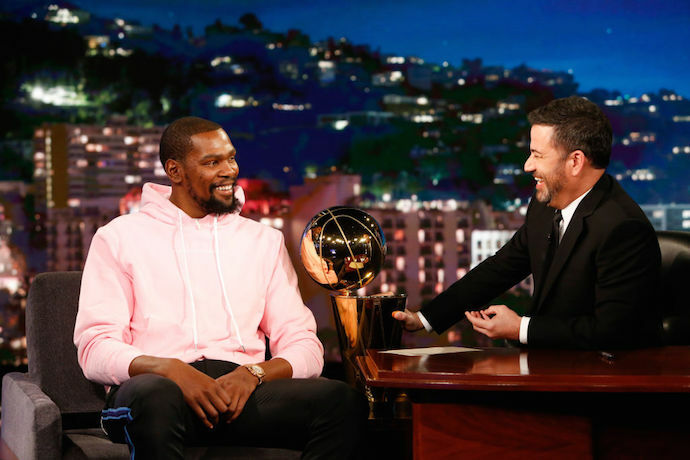 The talent: Kevin Durant's company Thirty Five Media will executive produce and Notorious writer Reggie Rock Bythewood will pen the script. You'll Love It If You Loved: 30 for 30, Friday Night Lights, Ballers. The Show: A reboot and reimagining of the sci-fi anthology series, Amazing Stories, a cult classic from 1985. 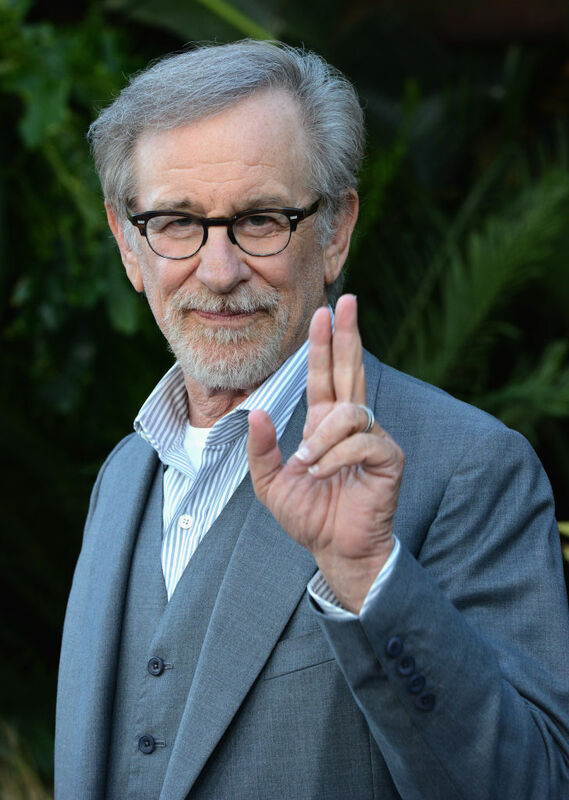 The Talent: Steven Spielberg co-created the original series on NBC and will lead the project at Apple. Once Upon a Time, creators Adam Horowitz and Eddy Kitsis will be the showrunners. The Show: An untitled sci-fi space drama that "explores what would have happened if the global space race had never ended." 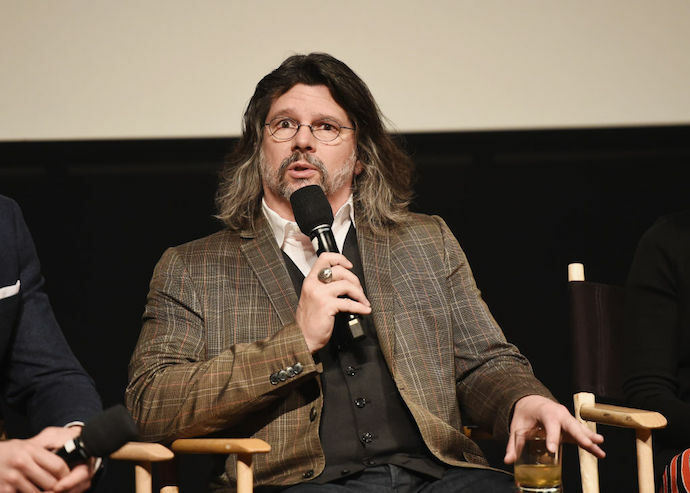 The Talent: Ronald D. Moore, the man behind Battlestar Galactic, is the creator. Executive producers Matt Wolpert and Ben Nedivi previously worked on Fargo and The People vs OJ Simpson. 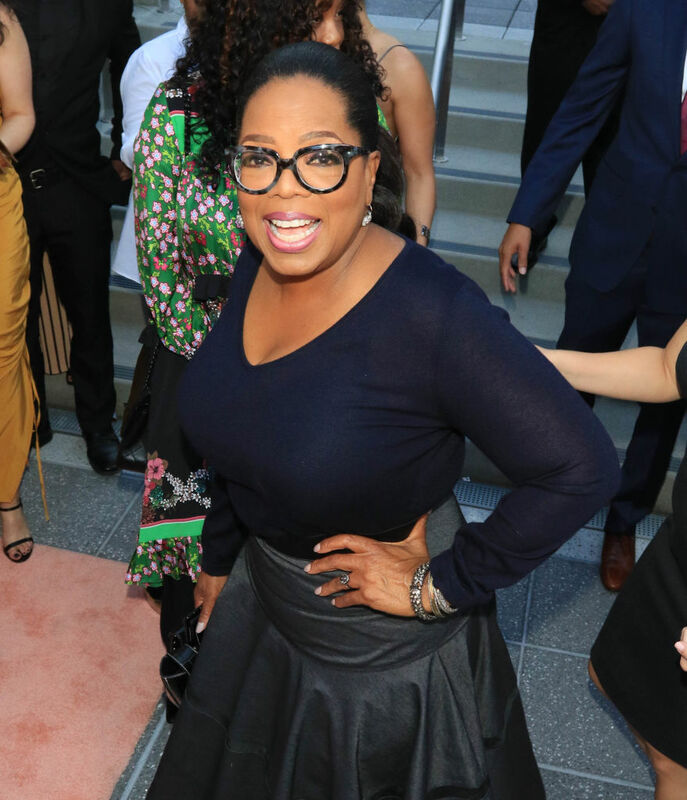 The Show: Just a whole bunch of shows by Oprah!! You'll Love It If You Loved: Oprah!! Free things!! Exclamatory sentences!! Book clubs!! 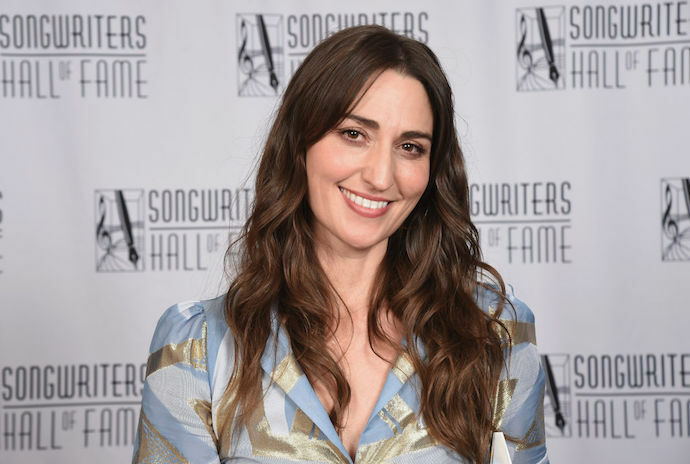 The Talent: The show shares a name with Sara Bareilles's breakthrough album, and will be produced by the singer as well as by J.J Abrams. Which, interesting pair. 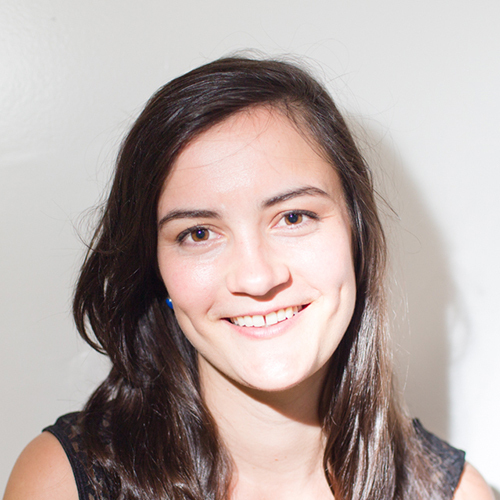 The Show: Are You Sleeping is a drama based on a novel by Kathleen Barber of the same name. It follows people's obsession with true-crime stories, a reporter working through a decades-old murder. 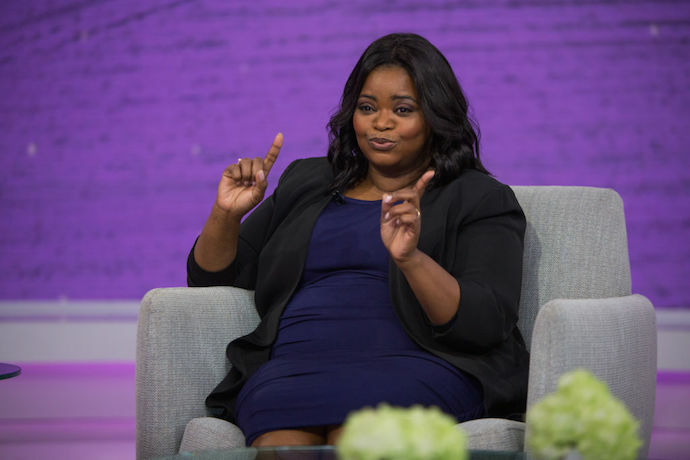 The Talent: Produced by Reese Witherspoon's company Hello Sunshine, the show will star Octavia Spencer (as the reporter) along with Aaron Paul and Lizzy Caplan. You'll Love It If You Loved: Zodiac, American Crime Story, The Jinx.